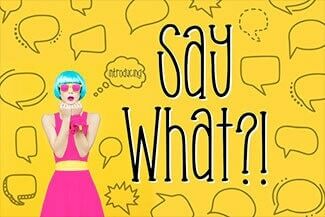 When you purchase items via our affiliate links, there is no additional cost to you, but Albemarle PR receives a small percentage of the sale as a thank you for making the introduction. 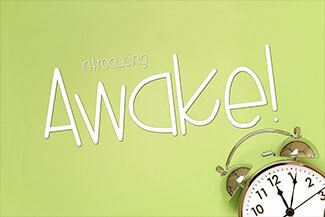 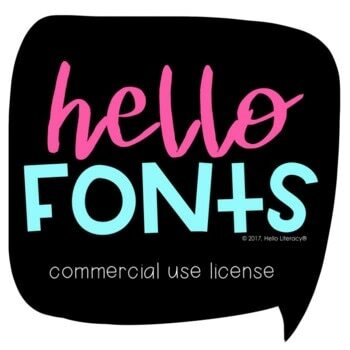 We’ve handpicked a collection of font resources that we think you’ll enjoy! 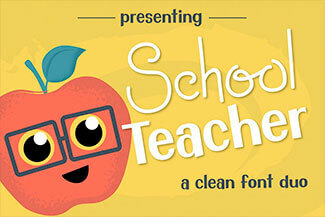 Are you a Teachers Pay Teachers author or blogger that sells digital products for classrooms or kids? 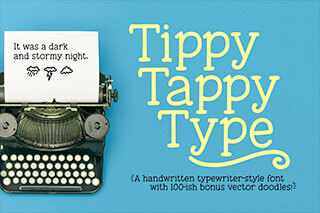 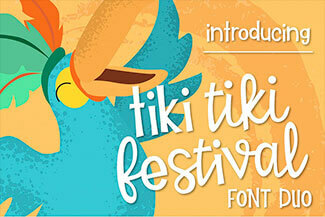 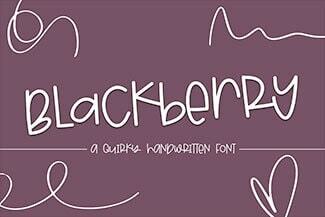 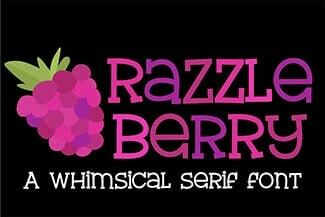 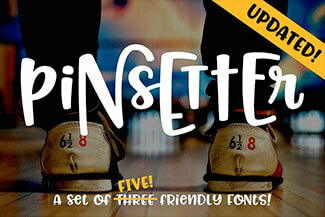 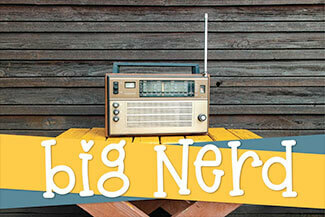 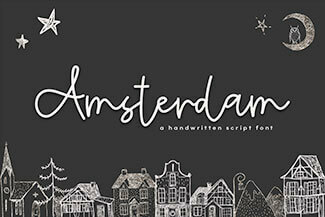 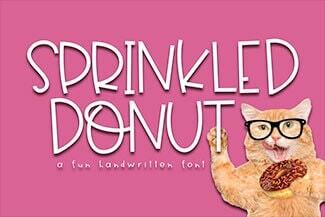 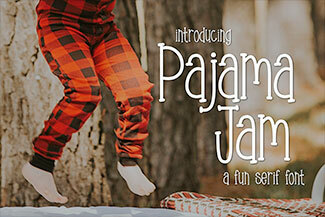 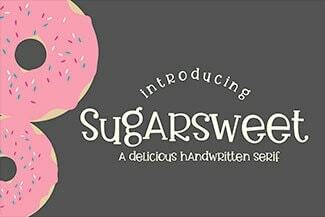 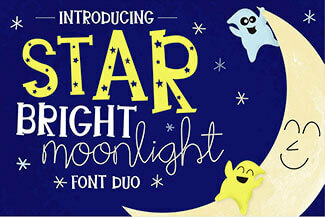 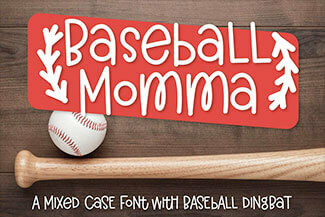 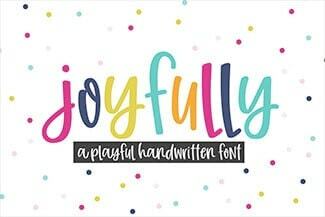 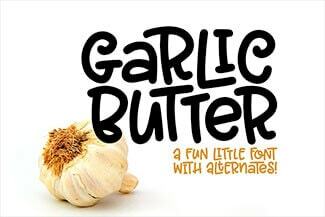 Here’s a collection of some of our favorite font authors that create fun and whimsical fonts. 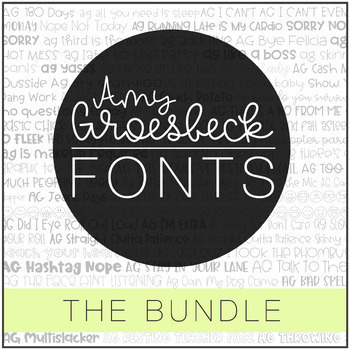 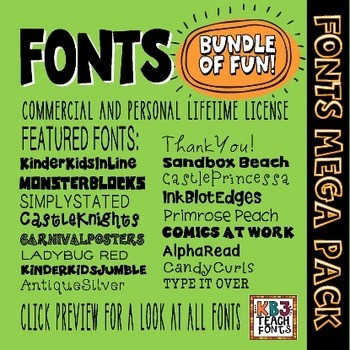 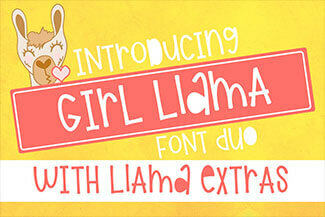 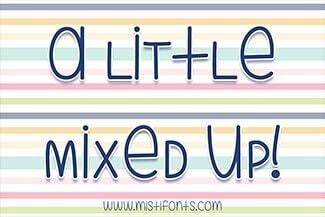 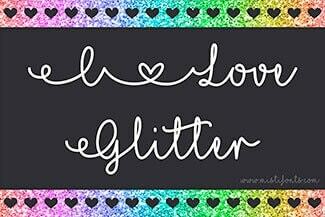 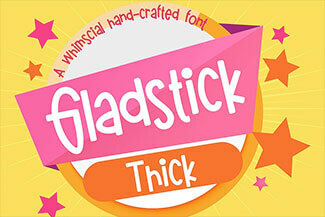 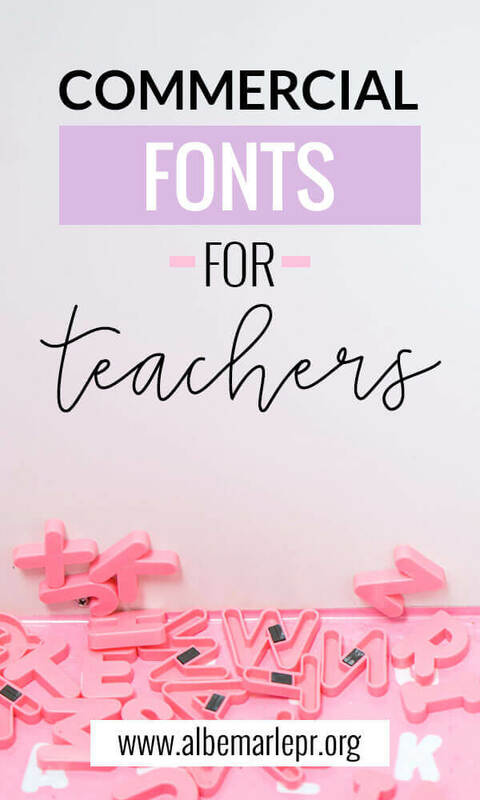 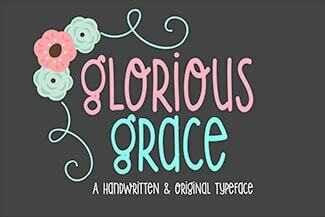 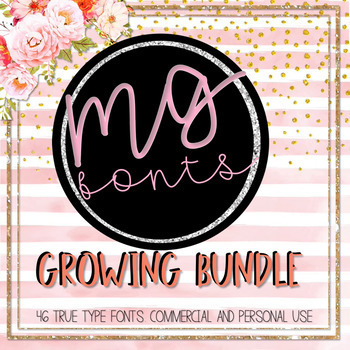 We use many of these fonts in our web designs and Teachers Pay Teachers branding. 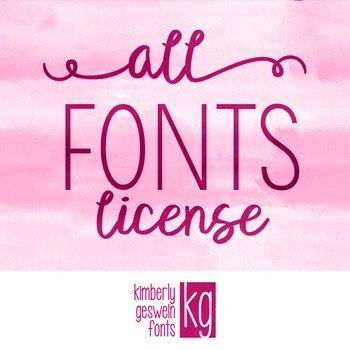 Did you find this font guide helpful? 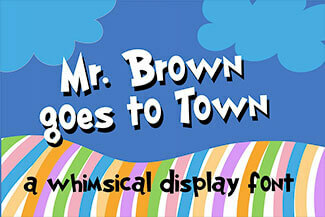 Please help spread the word by sharing it.